Why Wait? Our Optical Shop Can Have you In New Frames in No Time! Have you noticed?? That sun is shining, and it’s time to break out the shades! 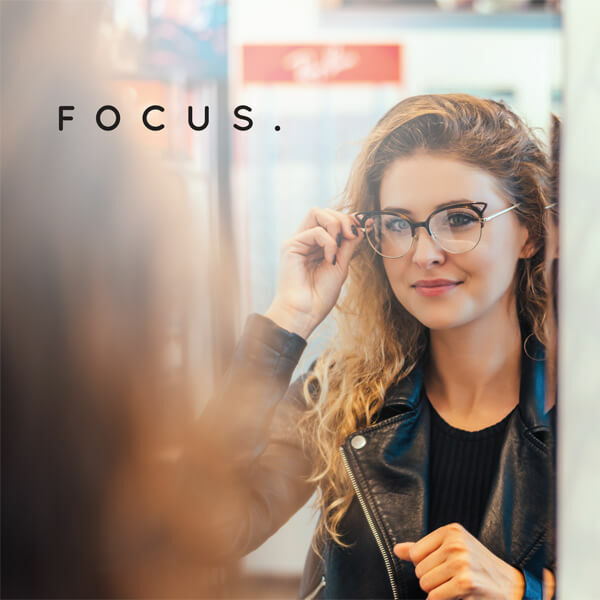 South Georgia/ North Florida Eye Partners has Optical Shops in Valdosta, Tifton, Douglas, Moultrie and Madison, Florida, that carry tons of designer sunglasses as well as frames for your everyday glasses. And with our in-house lab, we can get your lenses fitted in the frames of your choice in no-time. In fact, in most cases there’s only a one-day turnaround! All optical shop locations have a huge sunglass wall full of the latest nonprescription sunglasses for your eye protection and eye health. Our shops carry many brand names as well as basic frames – something for every budget. Some name brands we carry are: Tom Ford, Persol, Prada, Tiffany & Co., Tory Burch, Coach, Miu Miu, Versace, Ray Ban, Oakley, Jimmy Choo, Moncler, Silhouette, Tommy Hilfiger, Brooks Brothers, BCBG, Costa del Mar and many others. We’d love to help you get sunshine-ready! Come on in today – see you there! Posted in News | Comments Off on Why Wait? Our Optical Shop Can Have you In New Frames in No Time!